Dr. Vivian Chin, medical director of Koru Wellness Aesthetics in New York City, provides the anti-aging treatment Xeomin®. 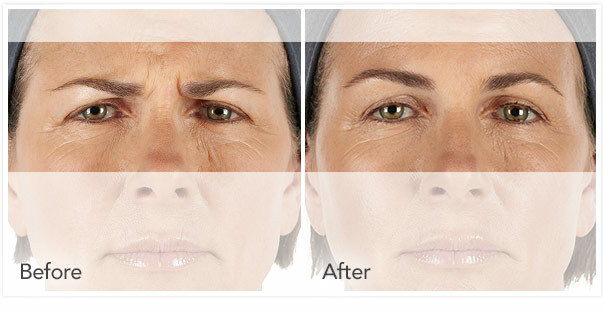 Xeomin® has been used extensively throughout Europe to diminish wrinkles and give patients a younger, refreshed look. 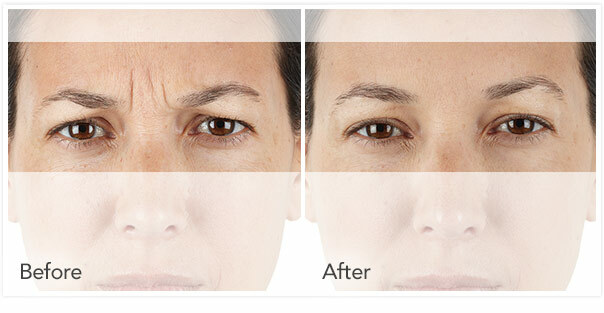 Xeomin® is also FDA approved in the United States as an option for those interested in an alternative for wrinkle and anti-aging procedures. 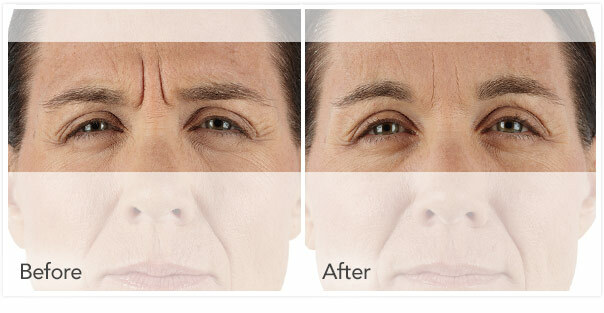 Xeomin® is an injectable wrinkle removal solution. 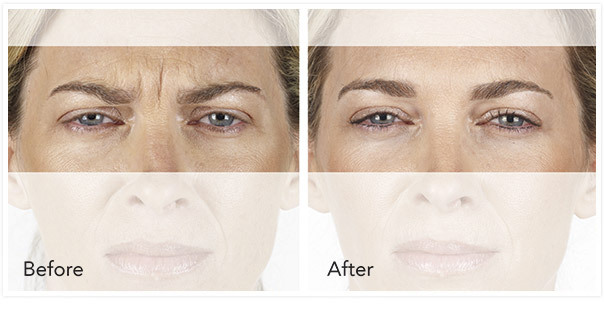 Xeomin® contains just one ingredient: Botulinum Toxin A. Unlike its competitors, Xeomin® is a “naked injectable,” meaning that it does not contain any additives. The major benefit of a pure-form injectable is that the human body is less likely to become resistant to Xeomin®. 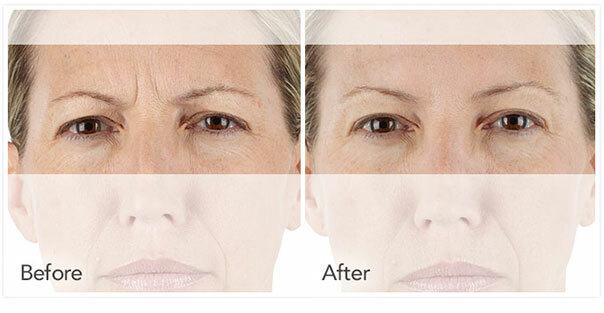 Xeomin® diminishes the appearance of fine lines and wrinkles by relaxing the muscles that create them. 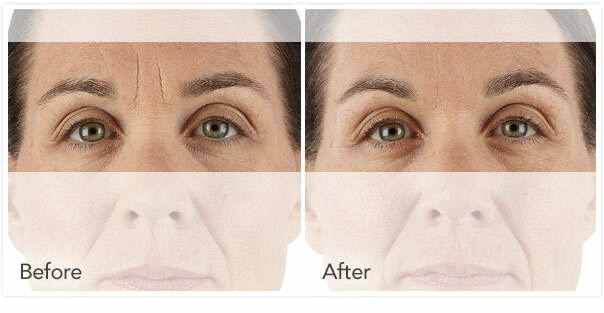 Xeomin® temporarily reduces the contractions of the muscles that cause those persistent lines that have developed over time around your eyes and between your brows. 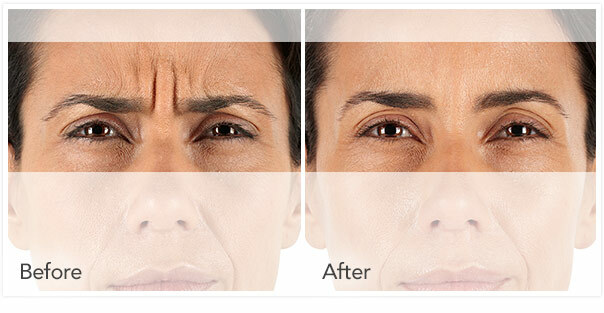 It has been approved by the FDA for the temporary treatment of moderate to severe frown lines in people ages 18 to 65. 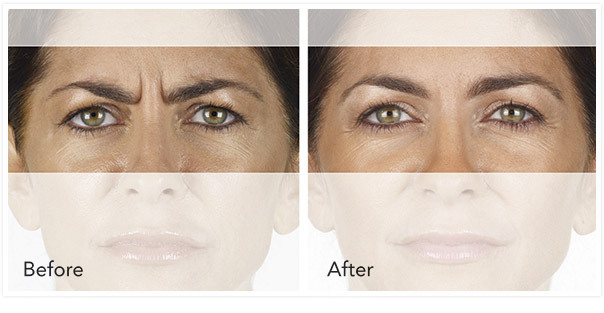 As a lunchtime procedure, Xeomin® offers a great benefit to those desiring a facial enhancement that does not require major recovery time. Improvement is often noticed from your Xeomin® treatment within two weeks, and the results may last for up to four months. 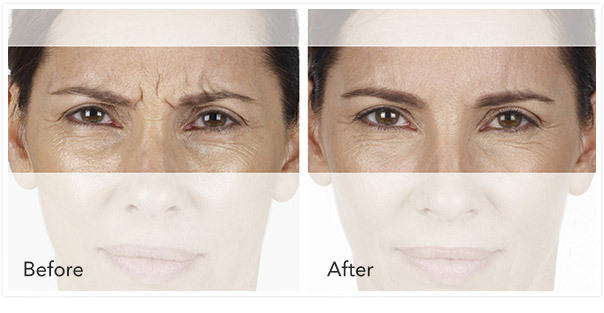 You can still frown or look surprised, but without all the wrinkles and creases. 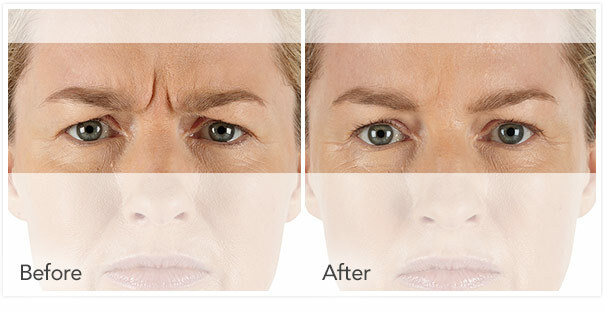 The frown lines between your brows and around your eyes will gradually return if you do not continue treatments. How often do you need treatments of Xeomin®? When you meet with Dr Chin during your personalized consultation she can provide you the recommended treatment plan and confirm if this is the answer for you and your concerns. If you are troubled with wrinkles, especially in the forehead area, we invite you to contact our office today and schedule a personalized consultation with Dr Chin. Xeomin® may be the answer for you. Call 212-396-3672 or click here to email us. 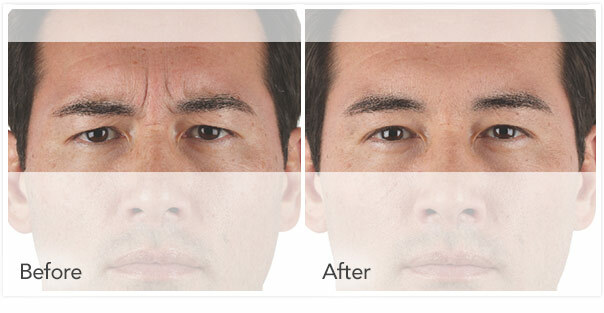 See the difference in frown lines before and after treatment with XEOMIN® (incobotulinumtoxinA).